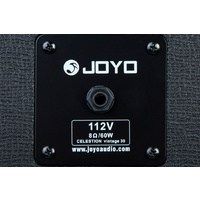 With a single 12" Celstion Vingtage-30 Loudspeaker, the JOYO 112V Guitar Amplifier Speaker Cabinet is ideal for musicians performing smaller gigs, practicing at home or who are just after a great sounding cab for their amplifier head. 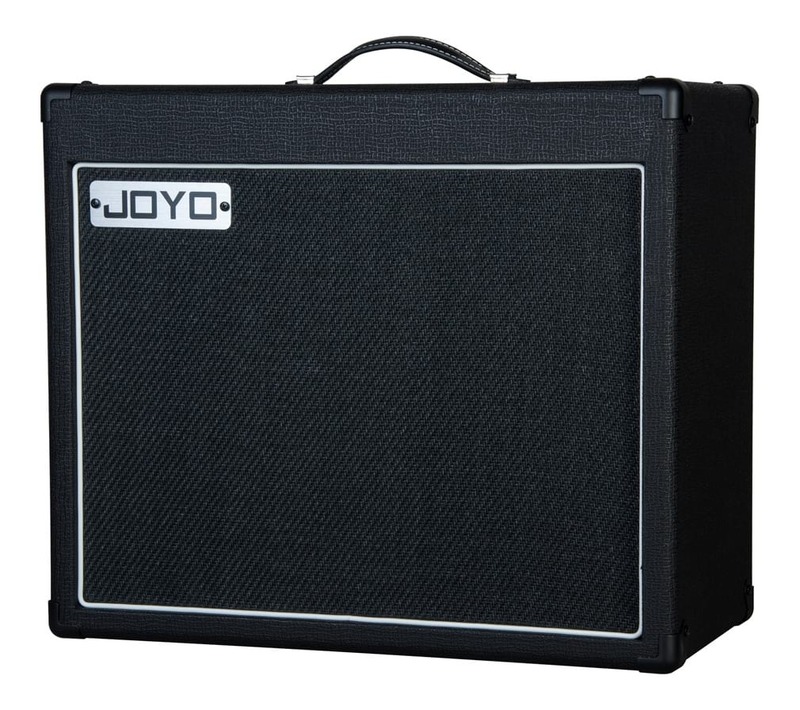 With a single 12" Celstion Vingtage-30 Loudspeaker, the JOYO 112V Guitar Amplifier Speaker Cabinet is ideal for musicians performing smaller gigs, practicing at home or who are just after a great sounding cab for their amplifier head. 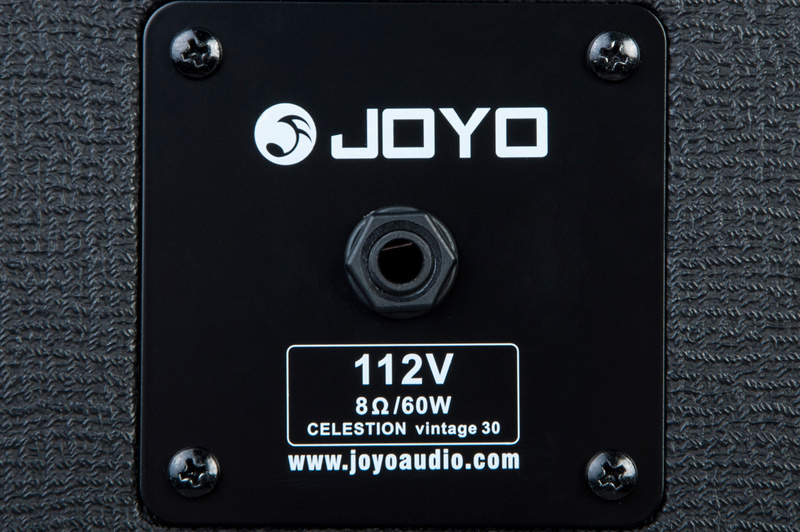 The small footprint and large sound make the 112V perfect for all genres, ranging from clean blues, to crunchy hard rock. Producing an iconic vintage crunch, the single Celestion Vintage 30 12" loudspeakers outputs detailed high notes, and a warm low-end. 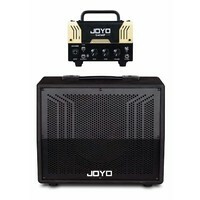 The single 8ohm input makes this amp suitable for most common amplifier heads found on the market. The small size of the 112V makes the cabinet perfect for at home use, transporting to practice and performing. 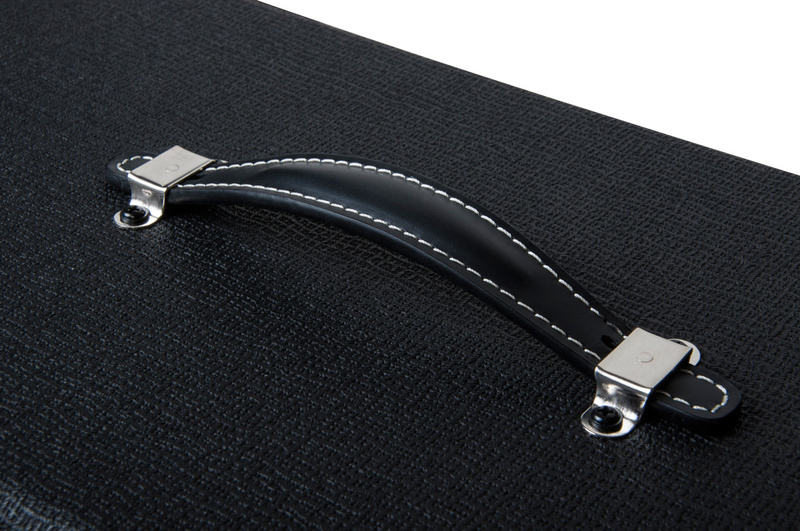 The top mounted carry handle allows complete portability, and the solid build with re-enforced metal corners ensures there'll be no damage when on stage, or on tour. I purchased this cabinet through Swamp about 10 months ago. Decided to wait until i had it for long enough to do an honest review. 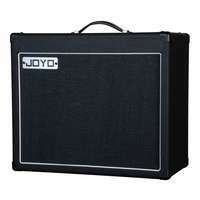 I purchased this because i was struggling to lug around my Marshall twin cab any longer at 24kg. 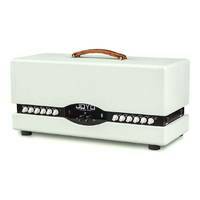 I wanted a 1 x 12 but with the Celestion Vintage 30 speaker as that was what i have in my twin cab and i really liked that type of tone. I have played through this cabinet on average twice a week at rehearsals and gigs with my band and it has been super reliable and sounds great. The speaker is a chinese Celestion Vintage 30 apparently and while I really don't understand the difference between this and regular Celestions, i have to say that this sounds less harsh than the Marshall twin cab with the same speakers and that cabinet was made in England. The speaker took a good 20 to 30 hours to be broken in, so be patient if you buy this. All speakers need time to break in and the Vintage 30 is a very mid heavy speaker designed for that classic crunch sound, so it takes a while for the speaker to settle nicely. 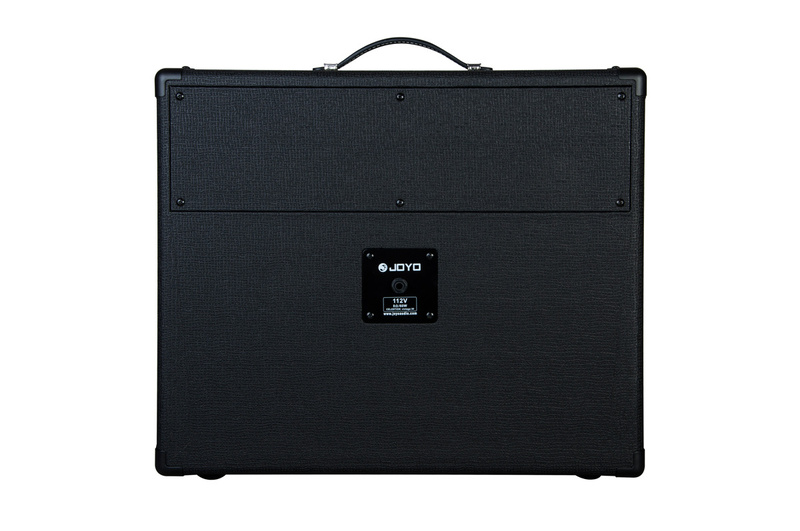 I opened the cabinet up and the build quality is incredibly good for this price point and in Australia the Celestion V30 speaker costs half of the price of this entire cabinet, so it is hard to fathom how they can build, ship and sell this around the world for this stupid price, but i'm not complaining. 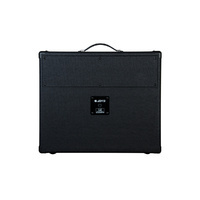 I could buy 2 of these and get a better spread of sound than my Marshall twin cab and still save over $200. 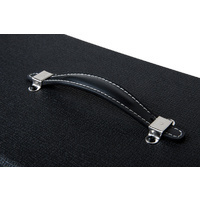 As one of the other reviewers has pointed out, the top section of the back panel is easily removable to give you that more rounded open back sound, and the front grill is also easily removed to gain access to the speaker for removal if required. This design has been very cleverly thought out. I use this cabinet with a Blackstar Club 50 Valve head as well as the a Boss Katana 100 watt solid state head. While both of these amps have entirely different tonal characteristics, they both sound good through this cabinet. 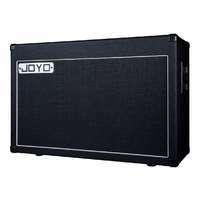 Based on the quality of this cabinet, it would be interesting to hear the 2 x 12 version of this and still at $200 cheaper than any other comparable cabinet. 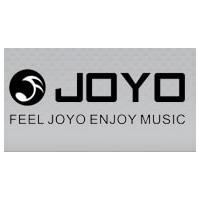 I don't work for Joyo or any distributor or retail outlet and I am not sponsored by anyone. This is just an honest appraisal by an end user who is suitably impressed.